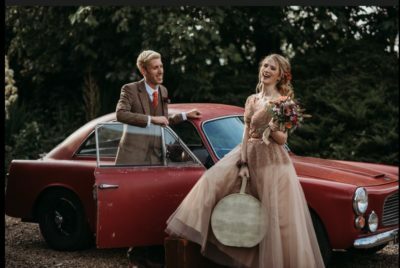 After a busy Summer, myself and some amazing wedding suppliers got together to create this stunningly Autumnal styled shoot. With warm, copper shades being the focus and a vintage style we loved the finished look. Please go to my Facebook or Instagram for a list of supplier and more photos..